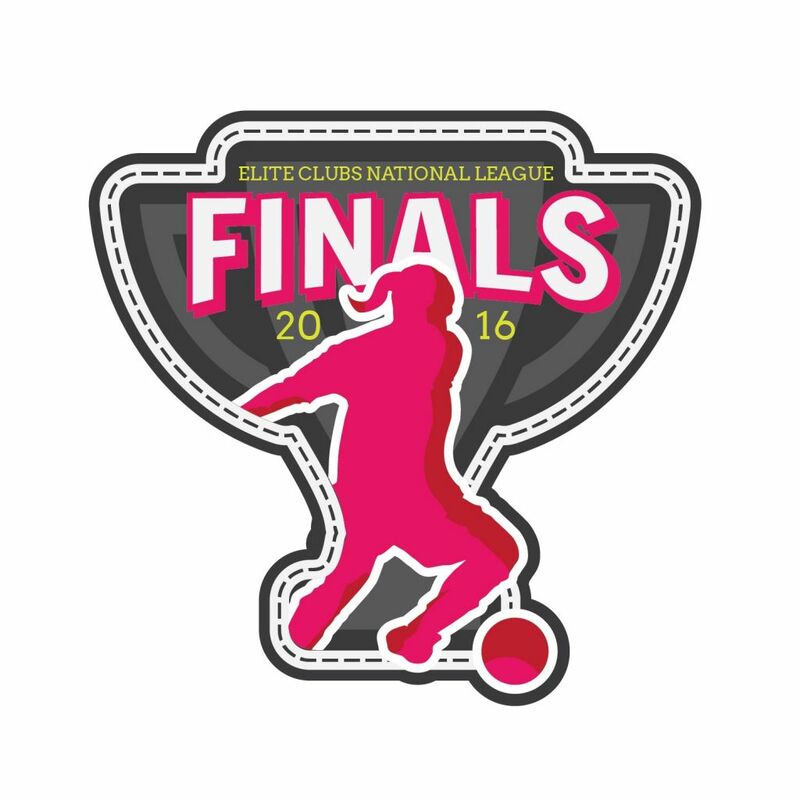 The ECNL Final Four will take place at the Maryland SoccerPlex in Germantown, Maryland with the semi-finals taking place on July 8th and the finals on July 9th. There will be an Opening Ceremony and Live Draw at [the host hotel] the evening of July 7th which will determine the semi-finals match-ups. In addition to ECNL events and games, all ECNL players and coaches will be provided with tickets to the NWSL game between the Washington Spirit and Chicago Red Stars on July 9th at 7pm. ECNL players and staff will be provided a tailgate experience exclusive to ECNLers prior to the game. ECNL families can receive $5 off tickets in all seating sections for the NWSL match by using the promo code “ECNL-2016” when checking out at http://torch.ly/WashSpiritTixBerger.